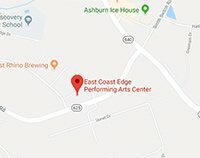 Join us as we dance our way into summer at East Coast Edge Dance Center! All camps include a daily dance class, story or movie time, arts & crafts, and a keepsake photo! Parents and friends are invited to join us for our dance showcase on Thursdays! There is a one-time registration fee of $20 for new students. Space is limited in each camp to ensure a low teacher to student ratio. Each camp will be led by one of our highly qualified faculty members. Register for 2 or more camps and receive a 10% discount off each additional camp. Register 2 or more siblings and receive a 10% discount for each additional child’s tuition. Tuition is non-refundable but may be transferred to a different week of camp. We reserve the right to cancel camp due to low enrollment. Dance attire and shoes are not required. Dancers can wear comfortable clothes and sneakers. These camps run Monday – Thursday from 9:30am – 12:30pm. Please bring a snack and water bottle each day. $155 per session. Who doesn’t love Unicorns?! Your child will dance and twirl through a world full of fantasy, imagination, and rainbow adventures! 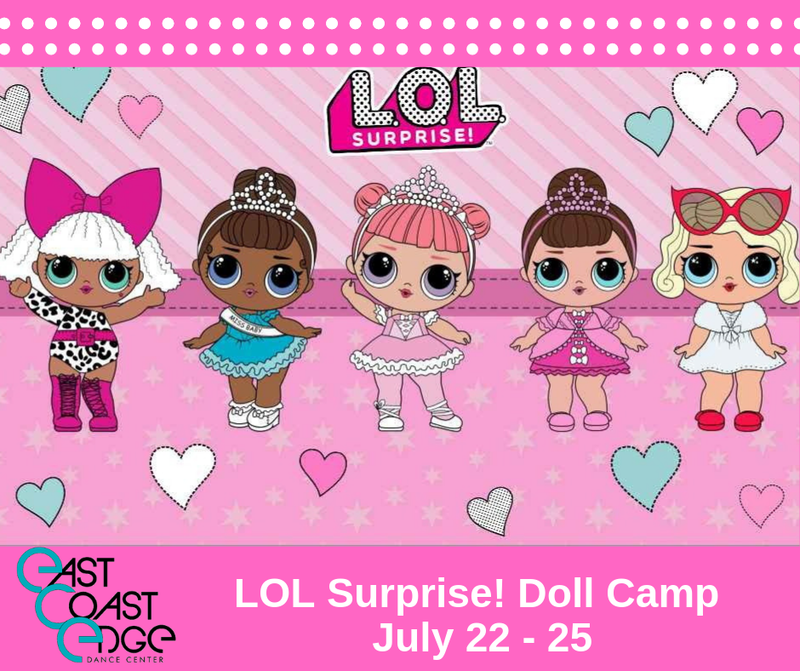 This fun-filled camp is sure to be a sparkling hit! Here Ye! Here Ye! 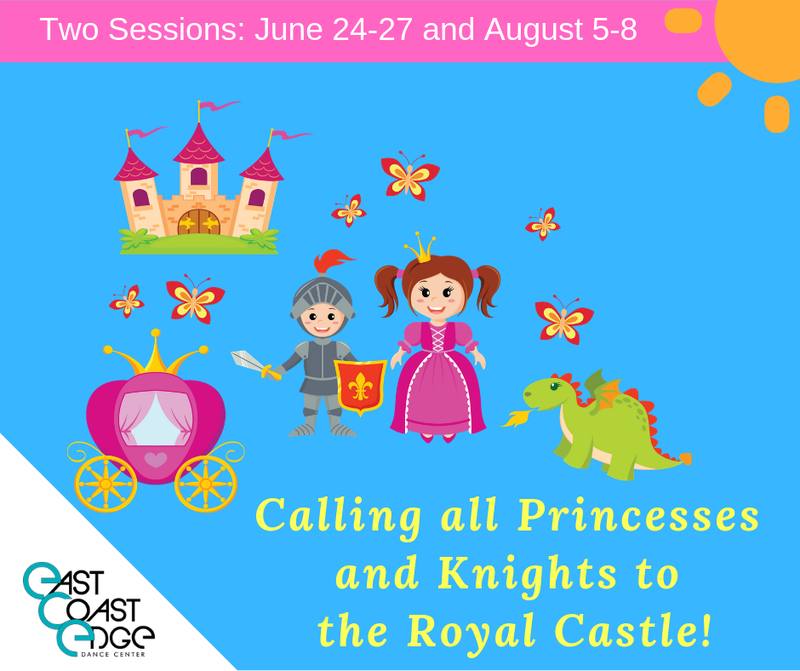 All Princesses and Knights are invited to the royal castle to dance the day away! Students will sing and dance to their favorite Disney songs. Welcome to the Circus, the greatest show on earth. Join us under the big top and learn dances to circus-themed music. The Ringmaster will also show you how to make circus arts and craft masterpieces. Ahoy ye Pirates and Mermaids! X marks the spot. Embark on a sea-worthy adventure! Learn how to “Dance the Plank” and hopefully find the buried treasure. Come celebrate the LOL Surprise! Doll craze through dance and movement. LOL Dolls love to move and you will, too! We’ll have a dance party every day based on the characters while you learn jazz, hip hop and tumbling moves. These camps run Monday – Thursday 9:30am – 12:30pm. Please bring a snack and water bottle each day. $155 per session. Love Fornite and dancing? This camp combines both. 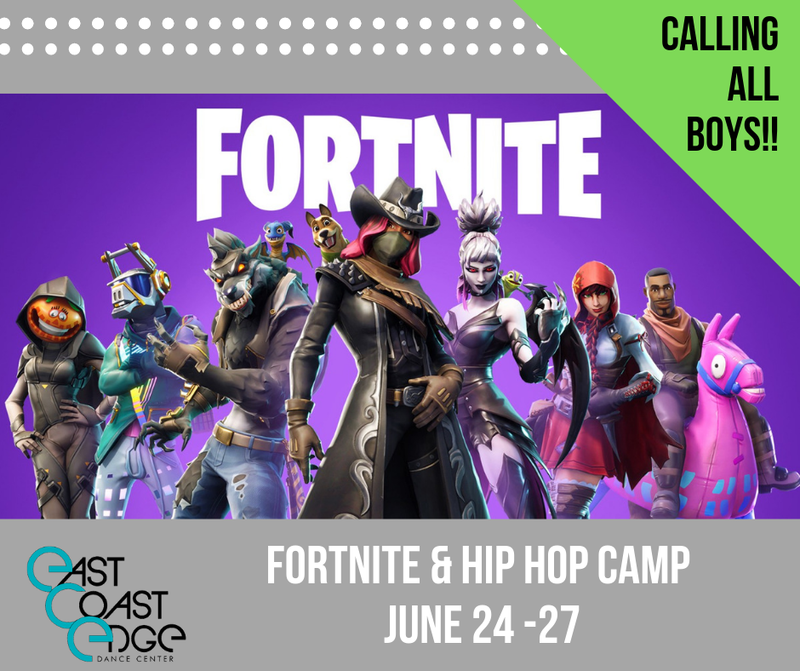 You will learn the popular dance trends and much more at this Fortnite inspired hip hop camp. It’s time to get away from the video game and get MOVING! Calling all JoJo fans! Grab your JoJo Bow—the bigger the better and come dance with us! Music and dance inspired by the 15 year-old dance sensation. Dance like a “Kid in a Candy Store” and learn some fun choreography while exploring jazz, lyrical and hip hop dance. Get ready to dance Disney-style while learning more about your favorite Disney movies including The Lion King, Aladdin, Toy Story 4, and more! Dancers will learn the basics of musical theater and jazz in this fun filled camp! These camps run Monday – Thursday 9:30am – 2:30pm. Please bring a lunch and water bottle each day. $255 per session. Welcome to the Greatest Show on Earth. 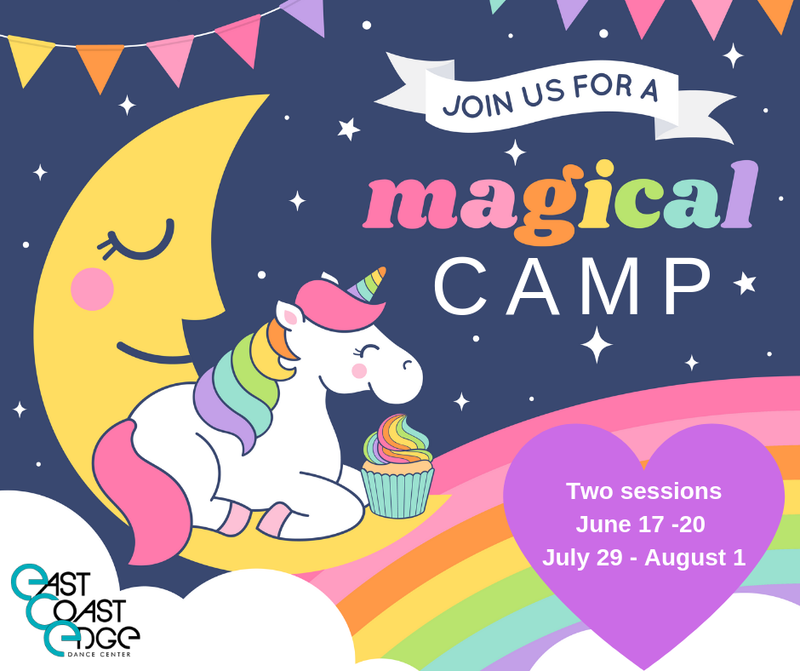 This exciting camp will include music from everyone’s favorite movie, The Greatest Showman. You will explore jazz, lyrical and musical theater style dance and have fun creating circus-themed masterpieces. Do you dream of your name in lights? Let your personality shine as you spend the week dancing, singing and acting to music from several Broadway shows! We will have a blast dancing to your favorite pop songs. We will explore different dance styles, such as jazz, lyrical, and hip hop! 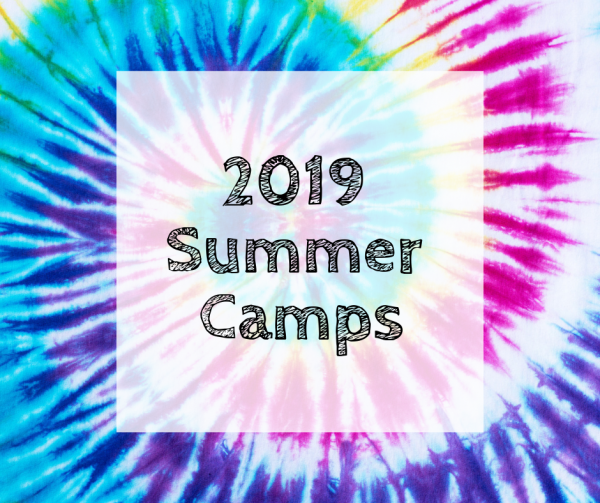 This camp runs Monday – Thursday 9:30am – 2:30pm. Please bring a lunch and water bottle each day. $255 per session. Ready to register? Register online here. Have questions, call 703-729-5700 or email us at info@ecedance.com.